TopTradr to Power the $10 Million "Quantic Traders Challenge"
TopTradr, the social FX trading firm, has announced today it will be powering the upcoming Quantic Traders Challenge, where retail and professional traders will compete for a $10,000,000 equivalent capital allocation. The trade analysis for the contest will be monitored and moderated by TopTradr. The challenge looks to target retail and professional traders, with the winners being given the chance to join the Quantic Asset Management Team. The top three traders in the challenge will share the $10 million allocation, with $5 million going to the trader who tops the Leaderboard at the end of the challenge. The launch is scheduled for January 1st, 2015, with the winners crowned on July 1st. The technology sponsor for this contest is CQG, a US-based multi-asset provider mostly known for its widely used futures platform. Traders will compete over six months executing trades on the CQG FX platform with liquidity provided exclusively by Direct FX. 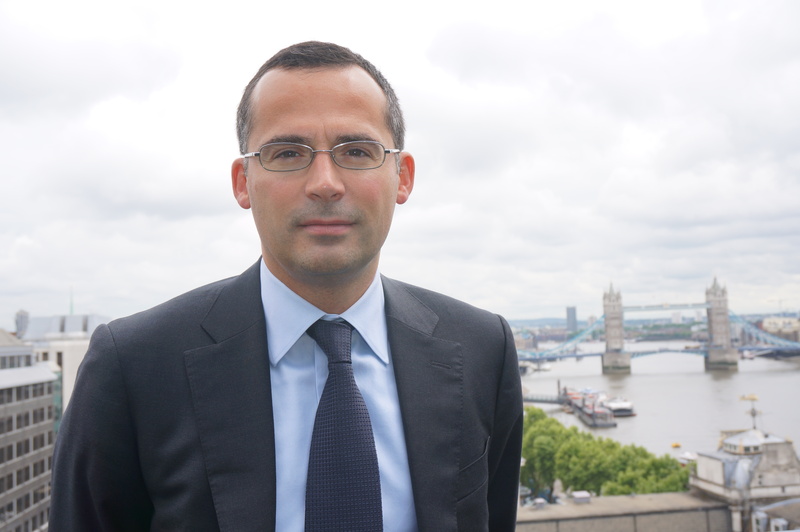 The partnership represents the latest ambition for CQG to use its advanced analytics capabilities for a forex offering. Furthermore, CQG has relied on the use of talent for forex trading via a competition with Quantic Asset Management and TopTradr. “We can’t overstate our enthusiasm to be working with an industry leader like CQG. Our recent collaboration between Quantic, TopTradr and CQG shows our commitment to the FX trading community. We have put a focus on delivering the best technology to our partners, and this integration gives us a giant step in that direction,” said Joseph O’Mara, CEO, Direct FX. Scoring for the Quantic Traders Challenge will be conducted via TopTradr’s proprietary scoring algorithm, “The TT Score.” The sophisticated algorithm is said to be developed by top investment banking quants and designed to reward traders who place consistent, profitable and risk-responsible trades. 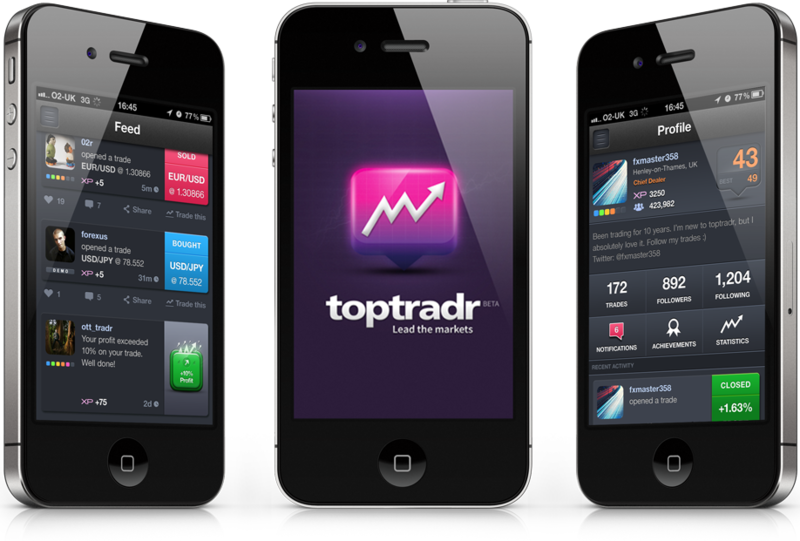 “TopTradr is very proud to be powering such a large and important trading challenge. In the past, the TopTradr algorithm has discovered some great trading talent from around the world, so we are very excited to be part of a competition of this magnitude. The combination of Quantic, CQG and Direct FX, powered by the TopTradr scoring algorithm, is a perfect match and we are thrilled to be an integral part of something where retail traders have a genuine chance of turning professional,” said Francois Nembrini, co-founder of TopTradr. That’s strange. Who gives a trader $5M to manage based on an black-box type of score on 6 months worth of trading history ? By enforcing CQG platform money manager need to switch platform or enter orders 2 times as most are using Saxo, MT, Currenex, TS2 etc. Shoulda put it on Mt4 Directfx so money manager can pipe the new directfx account and copy the trades from an existing master account. I would literally trade on stone tablets, or via smoke signals, or through a medium, or via a seance – for $10M… So I have no issues with a CQG platform. They will get amateur traders like you who need the run at $10M. Real traders with moderate to high AUM dont need a 6 month trading headache like a new platform with no API in the “hope” of getting a portion of $10M to manage. Dangle a banana and you’ll get a monkey. I have tested the CQGFX Trader and I like it. Not perfect, but a lot better than many platforms out there and they seem to be improving it weekly. I’ve used their futures platform for decades. This seems like a good and honest way to promote their new platform and develop new traders and money managers. I will most likely give the contest a try. It’s great to see long established US companies getting involved in FX trading again and will support that effort in any way I can. Where is the link to the contest? @SM Trader – look forward to seeing you in the contest as well! Awesome! Count me in! (Never heard of Quantic before, but been using CQG charts for years now, so sounds like a good fit for me). TopTradr concept sounds interesting, too. Tommy FX, CQG has multiple API’s that you could code a strategy with. These strategies can be registered and sold via CQG. We also have RTD excel plugins. CQG on a case by case basis will open up our API’s. If you have any questions about the product before posting negative comments please send your email to support@cqg.com.